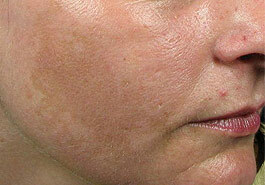 Chemical peels can take the form of TCA or AHA peels depending on the diagnostics and treatment requirements. Dr Harryono Judodihardjo, a dermatologist, is highly qualified in chemical skin peels treatments. Cellite Clinic has had nearly 15 years of experience in this area of expertise and your treatment will always be customised to your specific needs. Maintain the effects of your chemical skin peel with Obagi, SkinCeuticals, and I-image available exclusively in Cardiff from the Cellite Clinic. Visit our Products page for more information. 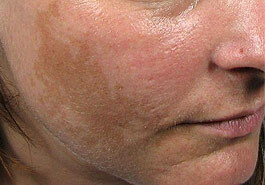 What should I do next if I want Chemical peel? It couldn’t be easier please call us on 02920 644 644 or Contact / email us to arrange a consultation in our Cardiff clinic. If you have more questions we will be happy to call you back at a more convenient time.